Our family is now six months into our Year of Travel, and we have learned so much along the way. We have seen big cities, tiny towns, outback communities, and beachfront paradises… sandy islands, rocky gorges, stunning mountains, and vast plains… but honestly, one of the best parts about our travel has been meeting all the new people. I am finding that when you travel long term, you are away from your regular friends and family so your fellow travellers become your “community.” It is amazing how many families we meet who are travelling around the country, and it is always fun to connect and share experiences. During our travels we have tried and been recipients of several new sorts of acts of kindness, so I thought I would collect some of the creative ideas here. If you have your own experiences to share, please do so in the comments! If there are camping supplies you are not using (like extra bedding or fold-up chairs), consider finding a Youth Centre or Homeless Shelter to see if they would like to take them. If there are not any suitable organisations, check with your fellow campers if they might be able to use them before donating them to the second-hand shop. Clear your own table in restaurants and cafes. If you are feeling extra kind, leave a personal note of “thanks” for the cook! Pass on preloved toys to local libraries (or playgroups, if the library doesn’t need them). In our experience, many smaller town libraries have a toy section for toddlers that needs updating. Our kids have really enjoyed getting new toys from the second-hand shop and passing them on after they have spent some time with them (to make room for new ones!). Give a ride to a hitchhiker. Use common sense with this one, obviously! We have met several awesome German backpackers who have entertained our kids in the car for several hours with their stories and lively conversation. Offer your own skills and talents to fellow travellers or the local community. 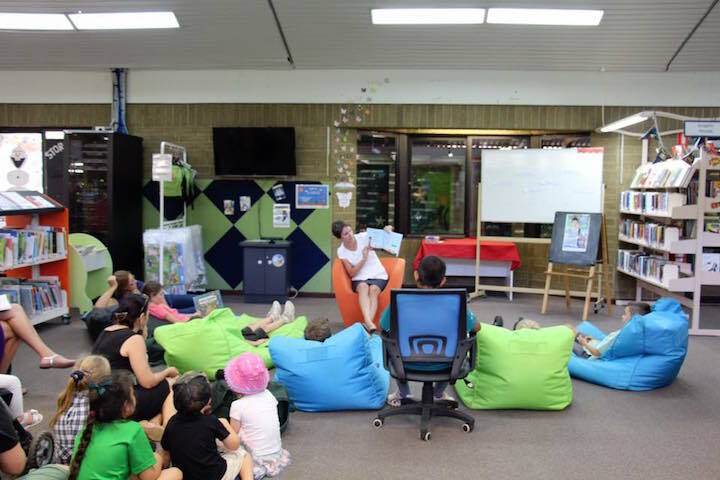 I have enjoyed doing free storybook readings of my book Mason’s Greatest Gems in several schools and libraries during our trip, and it has been lots of fun to give back to the communities we are spending time with in this way. Before you leave a place, share your tips about finding coupons or vouchers for local tourist destinations with fellow travellers who are staying in town longer than you. Sometimes these are tucked away in brochures (or redeemable if you book online). Give someone your extra change if they are short of coins… like in the laundry room! Participate in community initiatives like blood drives and Clean Up Australia Day. Check the newspaper for upcoming events. We really enjoyed joining in the Cupcakes 4 A Cure campaign this year to raise funds for childhood cancer research. Send an email of praise to the workplace of your favourite tour guides. You can also leave reviews on websites and social media to recommend them. Pick up litter in outdoor spots such as the beach or hiking areas. This is especially kind when you are in a place without a rubbish bin. Bring a plastic bag to carry the waste to somewhere that you can throw it away. 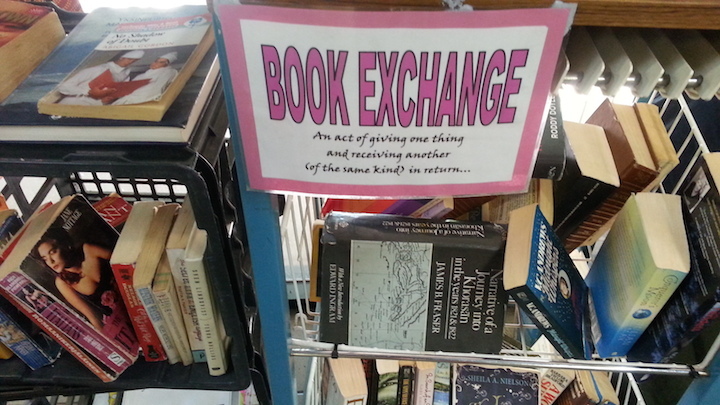 Many campsites have a book exchange. Donate your books and magazines! If you are handy with the camera, send your best photos to the relevant organisation (ie Parks and Wildlife or state/territory tourist websites) for use on social media or websites. Have a chat with other travellers, sharing recommendations about where to stay and go. If you follow Facebook pages or blogs of other travelling families, leave them lots of “likes” and comments so they are encouraged to keep sharing their tips! Organise games for kids in the campsite. A game of Marco Polo at the pool or cricket around the campsite can really liven up the atmosphere and bring the kids together. 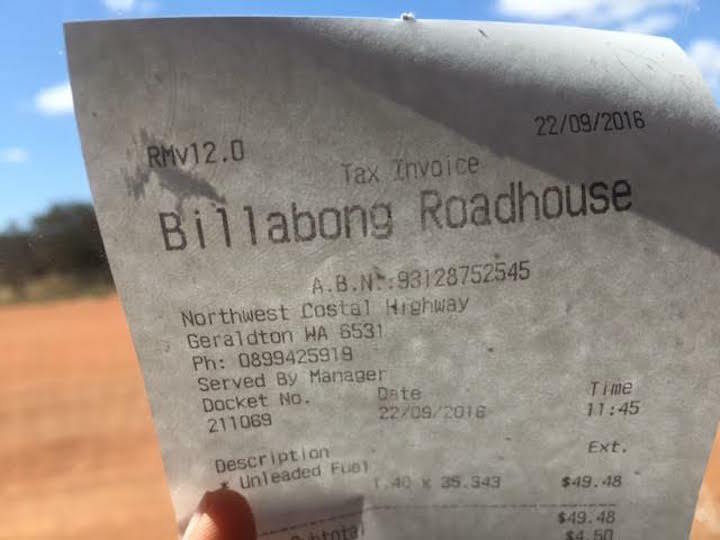 We saved money by staying at a free camp so decided to pay it forward to a local family with a car full of kids. If you have some extra money, pay for someone’s coffee, meal or fuel and drive away before they know who did it. Hope you made their day. If your niece or nephew is participating in a walk-a-thon, or you see a GoFundMe campaign for someone in your hometown, donate. If you have a website, consider setting up an online campaign (I have done this through my Grateful Mama Project). Support the local community by purchasing fresh produce and locally made crafts. Tell the locals how much you have enjoyed spending time in their town! What acts of kindness for travellers did I miss? 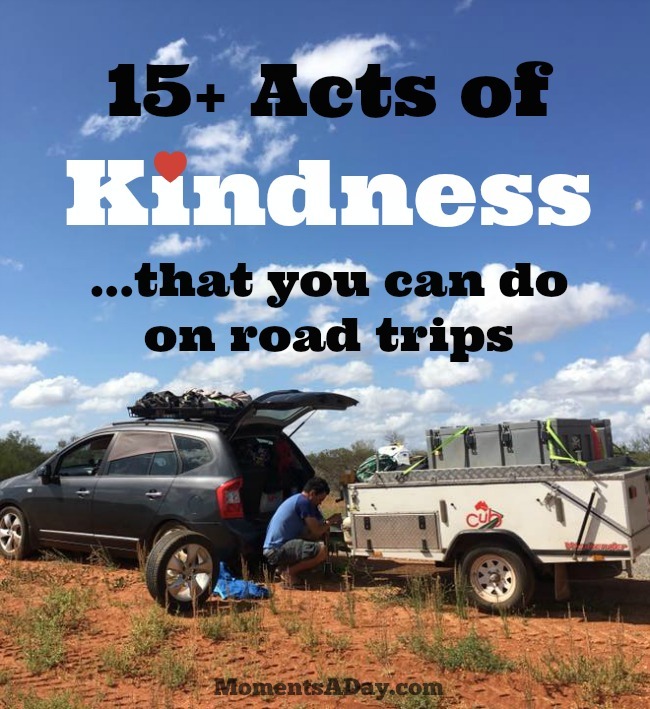 Have you tried or seen any acts of kindness on the road that were especially memorable? 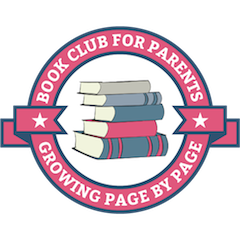 To find more ideas for practicing kindness as a family, visit this page. It was my last night in London and I only the cash to get to the airport the next morning. I was walking back to my hostel and I got totally lost. It was getting dark so I ducked into a cafe to ask for directions. When the guy at the register heard where I needed to go he was like ‘I can’t let you walk that far, it’ll take you forever’ and he went over to the tips jar and took out a few pounds and pointed me to the bus stop. That was one of the first times I had random people help me out for no reason.